Monashee Spirits Craft Distillery just won big at the Canadian Artisan Spirit Competition. “We are honored and humbled to find that our Ethos Gin is not only the best Gin in Canada, but the top Spirit made in Canada overall as well,” says co owner Josh McLafferty. 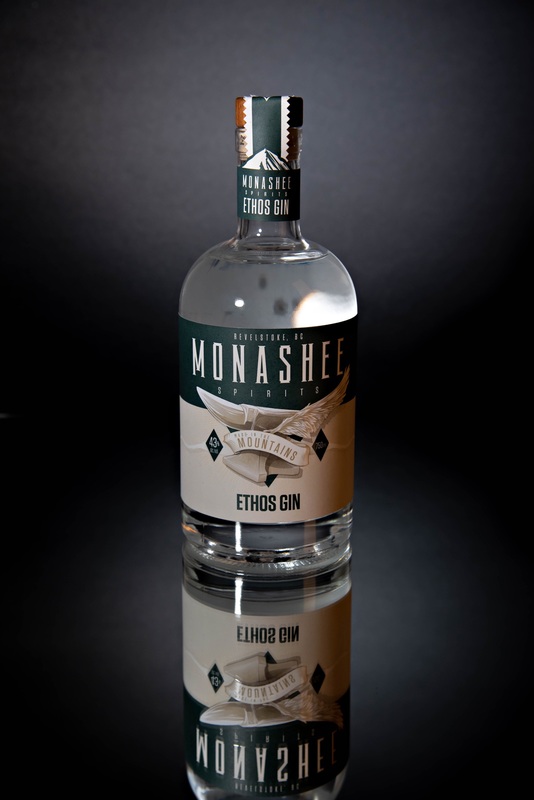 While locals are thrilled for the Monashee Spirits Craft Distillery, everyone who has had their gin is hardly surprised, Josh and Jen’s Ethos Gin really is the best. There are a few things that make the win all the sweeter. This was, McLafferty says, the first time they had entered into the competition. “We weren’t quite ready last year,” he says. With a judging panel of nine blind professional tasters, the local distillery dominated the competition. Every spirit they entered medalled. “We won gold for vodka – we tied three other distillers. Gold for gin, our Bear Aware Brandy took silver. Our Triticle Whisky, which isn’t even ready for another year, took silver,” he says. There were over 140 distillers across the nation who entered their spirits. Monashee Spirits Craft Distillery’s sweeping victory has put them on the map. “I’m so excited, I can’t believe it. I mean, best Gin in Canada and then best Spirit in Canada,” he says. 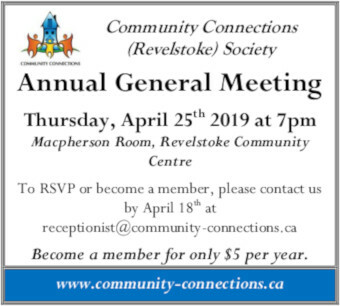 Huge Congratulations to everyone at Monashee Spirits Craft Distillery. Triticale grain base – 43.0% alc./vol. .
Juniper, huckleberries, spruce tips, ponderosa pine, and wild flowers form the base of our local ingredient bill combined with 10 more botanicals to create a gin whose spirit represents the wild alpine that surrounds our beautiful mountain town. 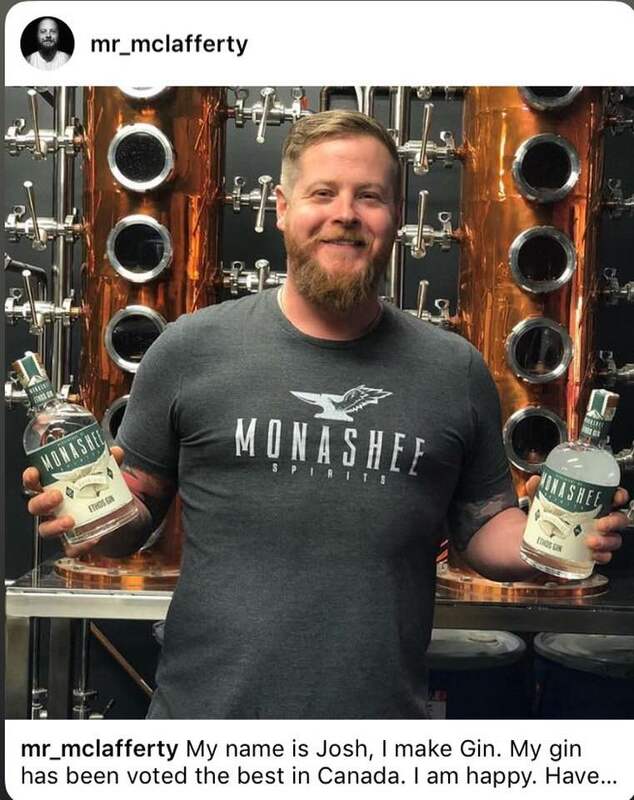 Monashee Spirits Craft Distillery wins big in national competition.